Web design and development. Business mindset. Modern style and workflow. 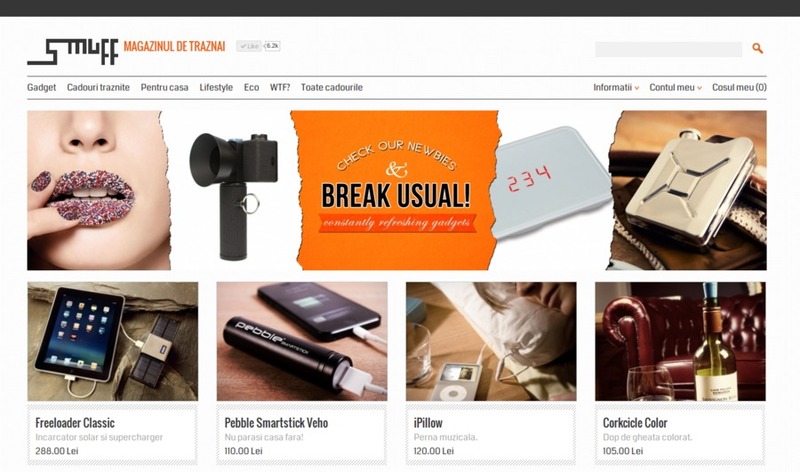 E-commerce web and mobile site built with the Yii framework.